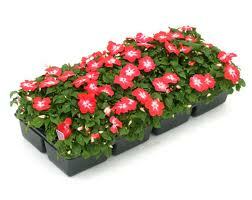 Nothing will spruce up a garden like a fresh new layer of mulch in all your garden beds. The colour enhances the contrast of the surrounding plants and makes everything pop, enhancing your new home’s curb appeal. 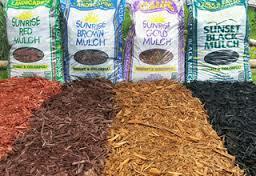 From bright reds to dark black and brown, you have multiple colour options for garden mulch. Seasonal colour makes the landscape pop as well, and flats of annuals are a quick and inexpensive way to give instant curb appeal to your new home. You can decide to plant a splash of several colours or try for a more toned down look with a monochromatic colour scheme, whatever fits the look for your new home. Regardless of the season, it’s a good idea to tackle any overlooked pruning chores because nothing says neglect like a bunch of dead branches. You’ll find an instant enhancement of the curb appeal of your new home when you take care of the not healthy or overgrown trees and shrubs. 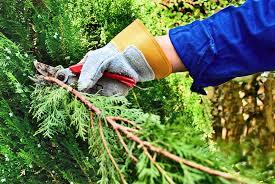 Just remember, it’s okay to prune deciduous trees and shrubs anytime of the year. 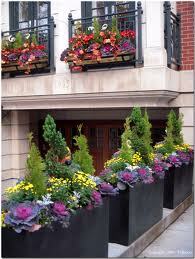 Adding some container arrangements creates instant colour and visual interest to your new home’s exterior. From traditional to contemporary, select a planter style the matches the rest of your home and fill it with vibrant foliage which will naturally draw the eye, taking focus away from what may not be so flattering. 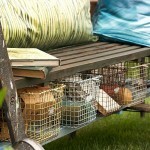 For more great DIY tips and decorating inspiration for your new home, be sure to visit the Mosaik Homes Facebook Page!